The world is full of self-help and personal success information, tips and tricks. Sometimes the chatter is so loud that we may want to just tune it out. But, not so fast; stick with me for a few minutes. Let’s talk about GOALS, particularly your fitness goals. Do you have goals? How are you measuring your success? 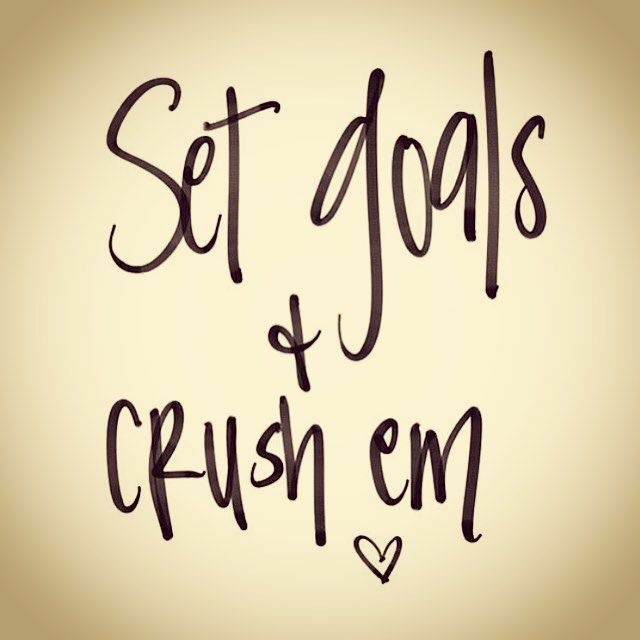 Are your goals written down or just jotted in the back of your mind for future reference? At Pursuit Training we like to break it down. There are two distinct types of goals, finite and working goals. FINITE GOAL – This is the long term goal or the end result goal, where you want to get. Or it could be that BAD(Big Audacious Dream) Goal that makes you shiver or smile or makes your stomach turn. The goal you really want to make happen, the goal your wildest dreams are made of. I want to climb the Grand Canyon. I want to make the team. Each of these goals is FINITE – you can answer yes or no, you did it or you have not yet done it. We all have those goals, what is yours? You don’t have to tell anyone, but yourself. You don’t even have to say it out loud, but if you can, go and grab a pen and a piece of paper and write it down. Tuck it in an envelope, seal it, write your name on the front and put it in your sock drawer or the top drawer of you desk or in your wallet. It will be a reminder to you of the big plans you have, your FINITE Goals. 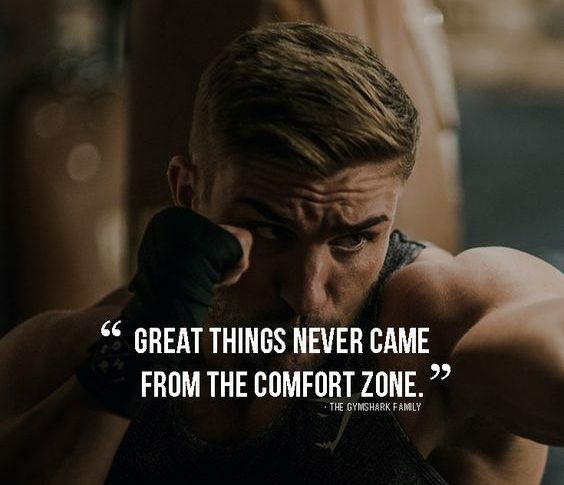 But now you want to know how to get there, big goals are just that BIG. Looking at it you might think, how the heck am I going to get there? WORKING GOAL – Working goals are the building blocks to your Finite Goal. This is where the work happens. These goals are often the tough ones that you remember but others don’t see. You work hard on these goals, day in and day out to get better, stronger or more skilled on the specific tasks outlined in your Working Goal list. 1.) I want to climb the Grand Canyon. Create and execute a hiking schedule to get ready for the Grand Canyon. Start strength training to make my joints stronger and less likely to be injured. 2.) I want to make the team. Work hard of footwork skills to get more agile. Seek the guidance of a sport specific coach/mentor. 3. ) I want to lose 15 pounds. Follow a specific menu/meal plan. Pursuit Training suggests a high protein, low carb diet. Plan your meals and shop accordingly. Start strength training because muscle burns more calories than fat- even at rest. Incorporate Interval/Sprint Training in my weekly workout schedule. Each Finite Goal is likely to have many Working Goals attached to it. This is where the old SMART goals come in. S – Specific – Is the Working Goal defined and clear? M – Measurable – Could you put check boxes beside it when completed ( 1 or 100)? A – Action Oriented – Are you doing a thing or all of the things? R – Realistic – You can get it done, the resources, the place and the time? T – Time Based – Does the Working Goal have a start and an end? When you create your Working Goals keep this acronym in mind, check and double check you have all the details. SMART planning will help you make sure that you are splitting the Finite Goal into bite sized Working Goals. 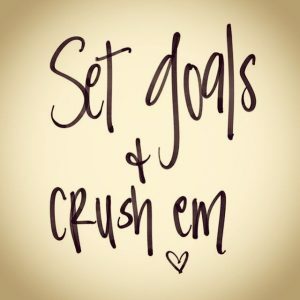 Let your Coach know your Big Audacious Dream(BAD) Goal, we love that kind of stuff, makes us giddy – I’m not kidding. Your Pursuit Training Coaches are here to help you plan the execution of your Finite Goals through workout and nutrition plans that will help you with your Working Goals. We will help to make sure that your goals are manageable, that they challenge you but are attainable. The best laid plans are the ones that are most likely to be successful and if everything is heading in the same direction and all the parts are working together YOU WILL GET THERE!